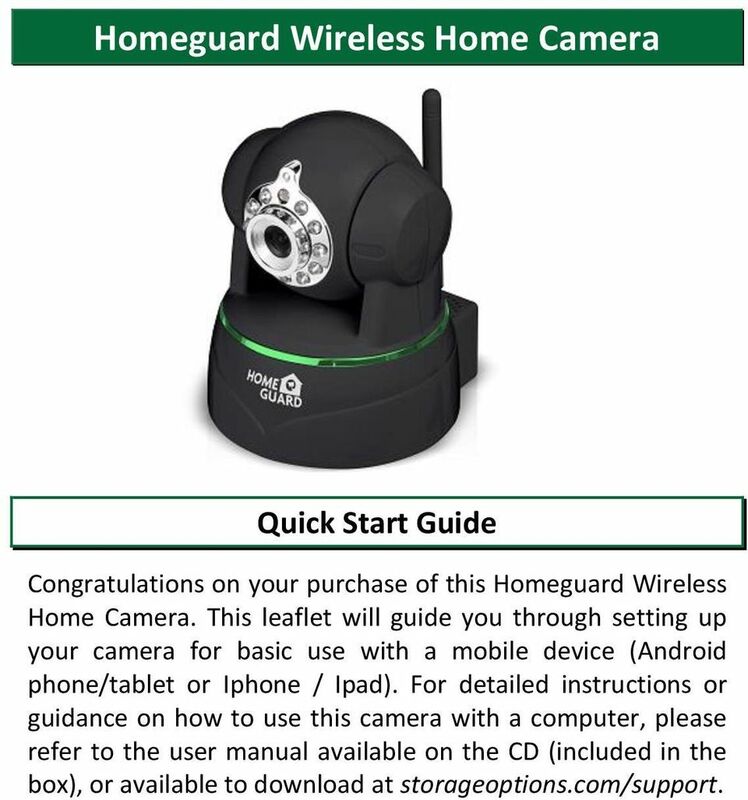 Download "Homeguard Wireless Home Camera Quick Start Guide"
1 Homeguard Wireless Home Camera Quick Start Guide Congratulations on your purchase of this Homeguard Wireless Home Camera. 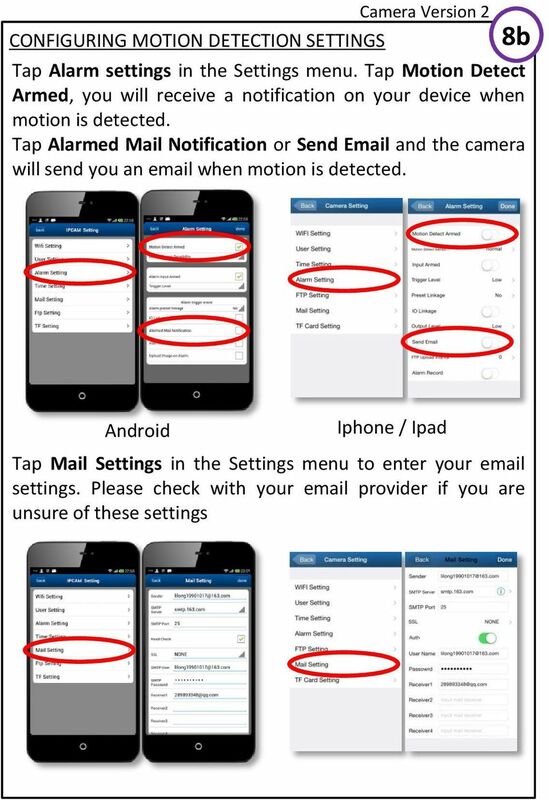 This leaflet will guide you through setting up your camera for basic use with a mobile device (Android phone/tablet or Iphone / Ipad). 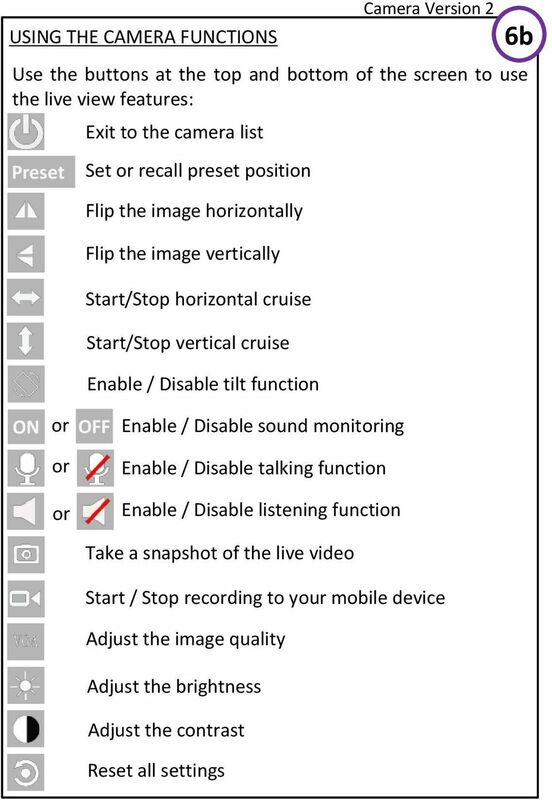 For detailed instructions or guidance on how to use this camera with a computer, please refer to the user manual available on the CD (included in the box), or available to download at storageoptions.com/support. 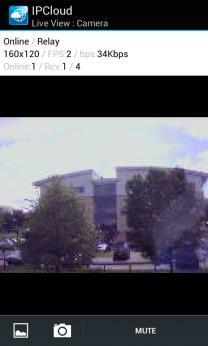 3 Check the label on the bottom of the camera, to confirm you camera s version number. 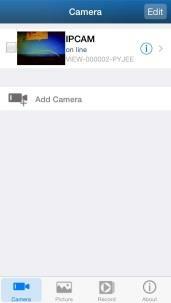 The label will indicate Version 2, or will not contain the version info, in which case your camera is version 1. 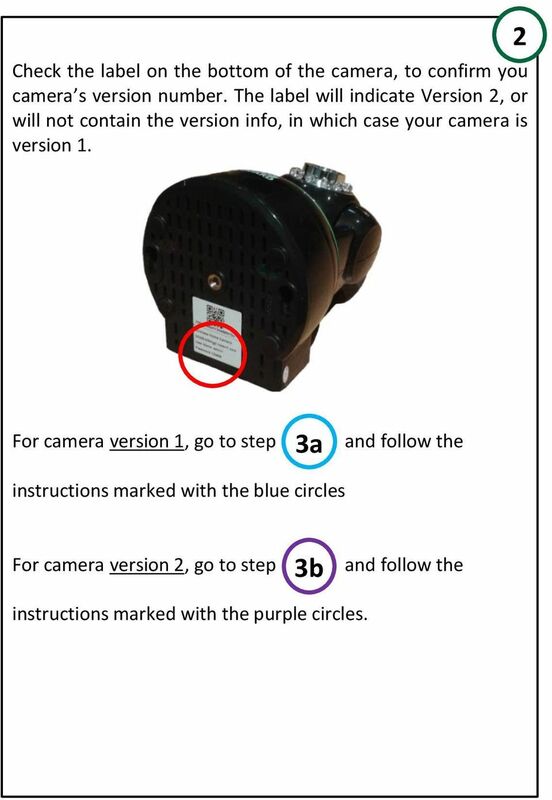 2 For camera version 1, go to step 3a and follow the instructions marked with the blue circles For camera version 2, go to step 3b and follow the instructions marked with the purple circles. 5 Camera Version 1 ADDING THE CAMERA TO THE MOBILE DEVICE (cont.) 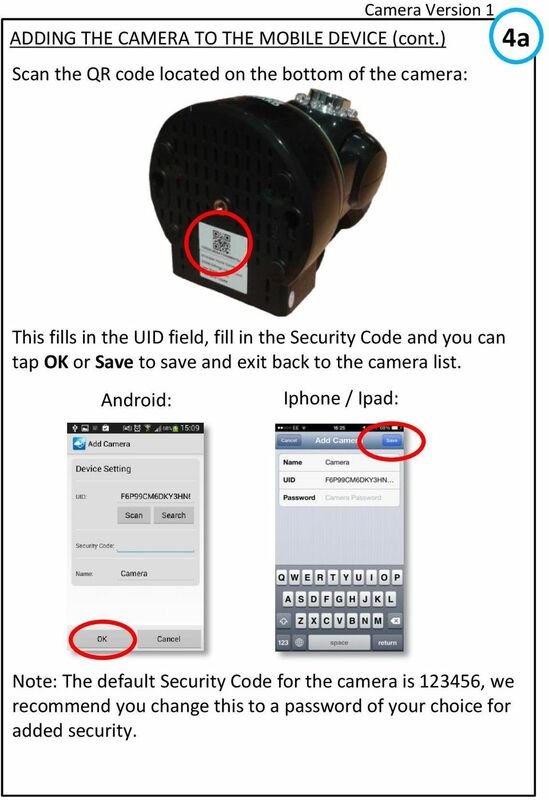 Scan the QR code located on the bottom of the camera: 4a This fills in the UID field, fill in the Security Code and you can tap OK or Save to save and exit back to the camera list. 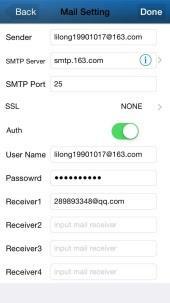 Android: Iphone / Ipad: Note: The default Security Code for the camera is , we recommend you change this to a password of your choice for added security. 7 CONNECTING THE CAMERA IN WIRELESS MODE Camera Version 1 6a This will enable you to place the camera away from your router if you wish to do so. 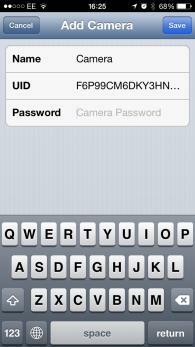 Tap the arrow on the right of the camera name to access the Settings menu. 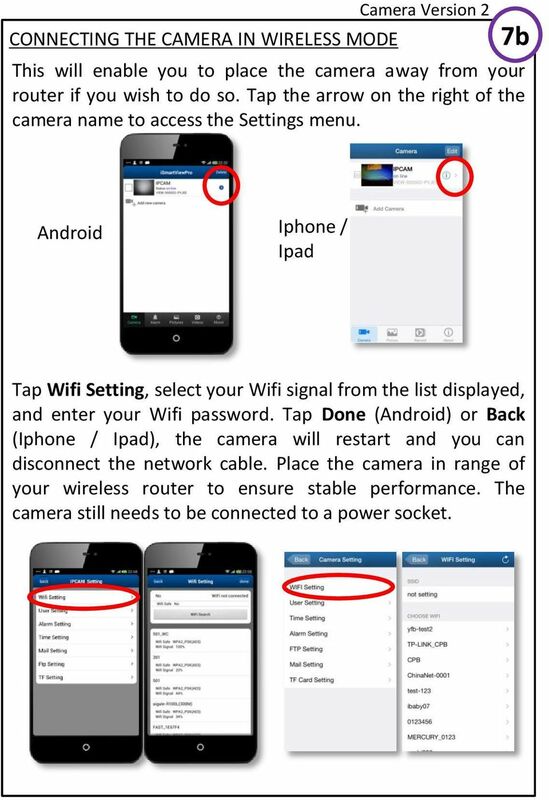 Android Iphone / Ipad Tap Edit Camera, then Advanced and Manage Wi-Fi Networks or WiFi, select your Wifi signal from the list displayed, and enter your Wifi password. 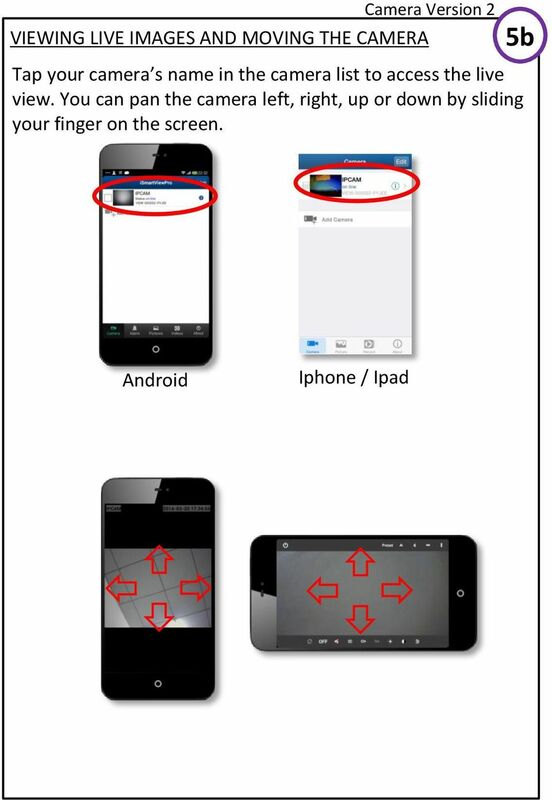 Tap OK (Android) or Back (Iphone / Ipad), the camera will restart and you can disconnect the network cable. 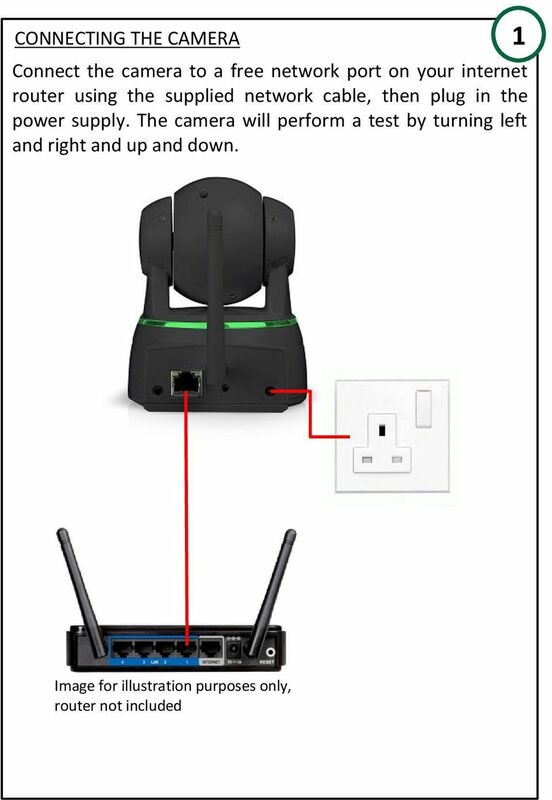 Place the camera in range of your wireless router to ensure stable performance. 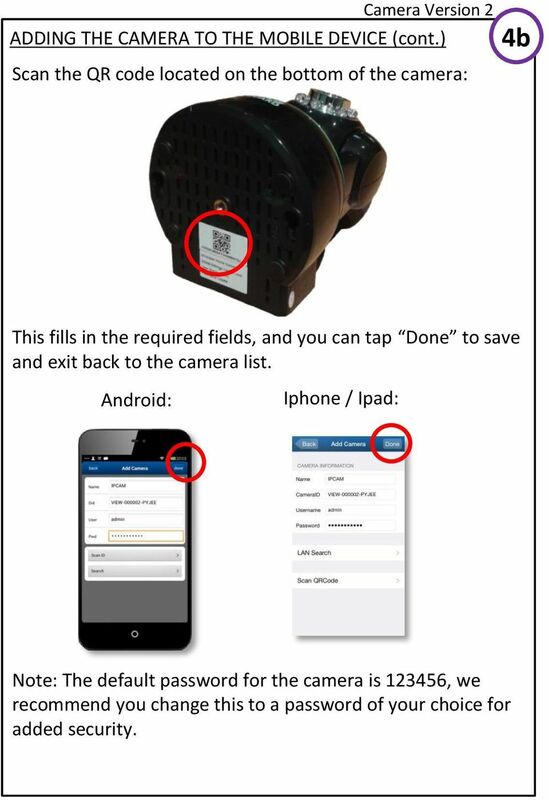 The camera still needs to be connected to a power socket. 10 Camera Version 2 ADDING THE CAMERA TO THE MOBILE DEVICE (cont.) 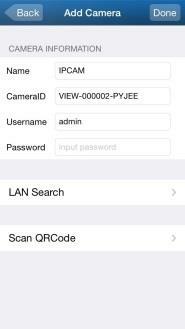 Scan the QR code located on the bottom of the camera: 4b This fills in the required fields, and you can tap Done to save and exit back to the camera list. 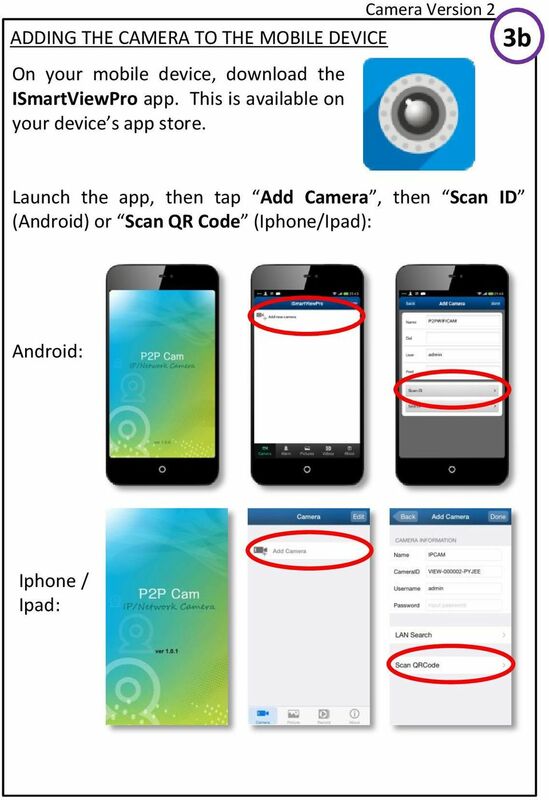 Android: Iphone / Ipad: Note: The default password for the camera is , we recommend you change this to a password of your choice for added security. 13 CONNECTING THE CAMERA IN WIRELESS MODE Camera Version 2 7b This will enable you to place the camera away from your router if you wish to do so. 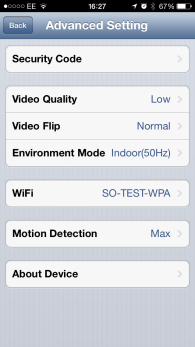 Tap the arrow on the right of the camera name to access the Settings menu. 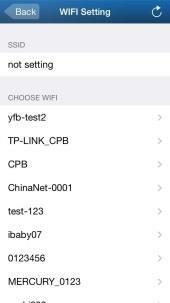 Android Iphone / Ipad Tap Wifi Setting, select your Wifi signal from the list displayed, and enter your Wifi password. 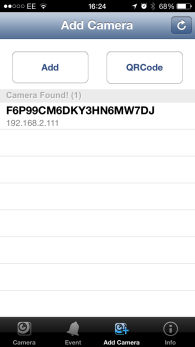 Tap Done (Android) or Back (Iphone / Ipad), the camera will restart and you can disconnect the network cable. 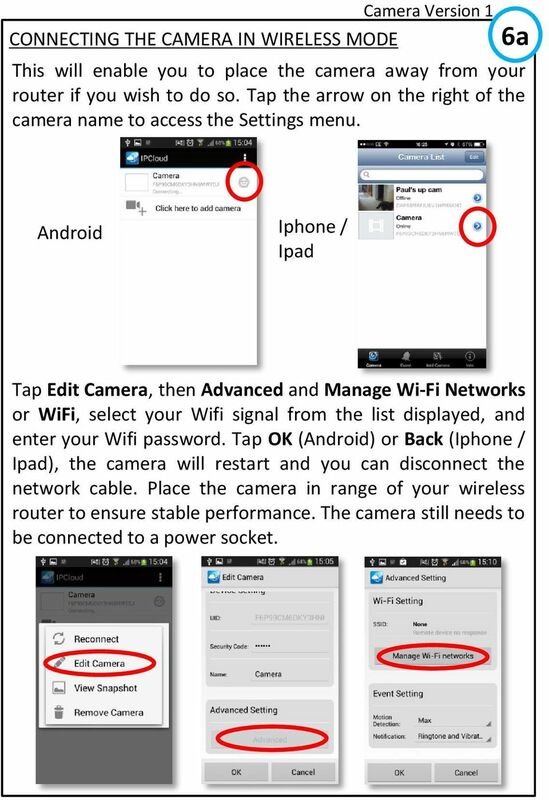 Place the camera in range of your wireless router to ensure stable performance.  The camera still needs to be connected to a power socket. storageoptions.com/support 1 HomeGuard IP Camera Instruction Manual CAUTION RISK OF ELECTRIC SHOCK DO NOT OPEN TO REDUCE THE RISK OF ELECTRIC SHOCK, DO NOT REMOVE THE COVER. NO USER SERVICABLE PARTS INSIDE. 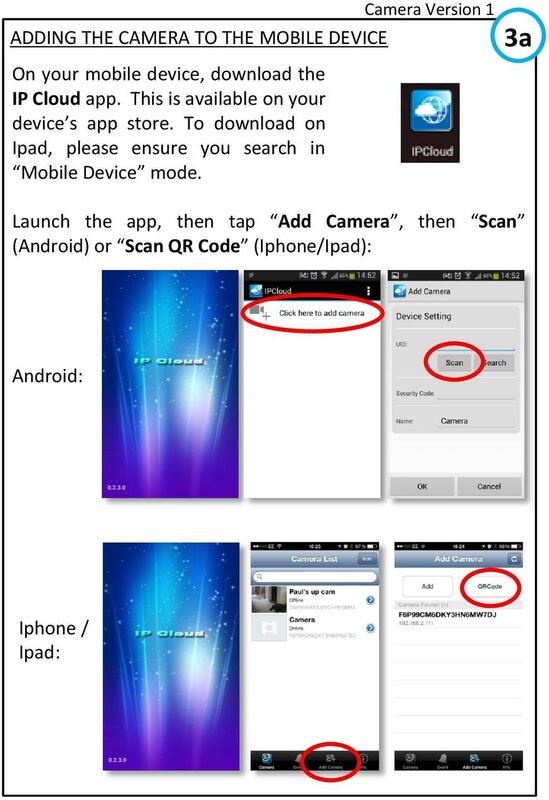 SETTING UP YOUR SYSTEM SETTING UP YOUR SYSTEM So you ve received your brand new Verifone Cloud POS system and are eager to start using it. This guide will show you how to set it up in just a few easy steps. The Swivl Solution. Uses. 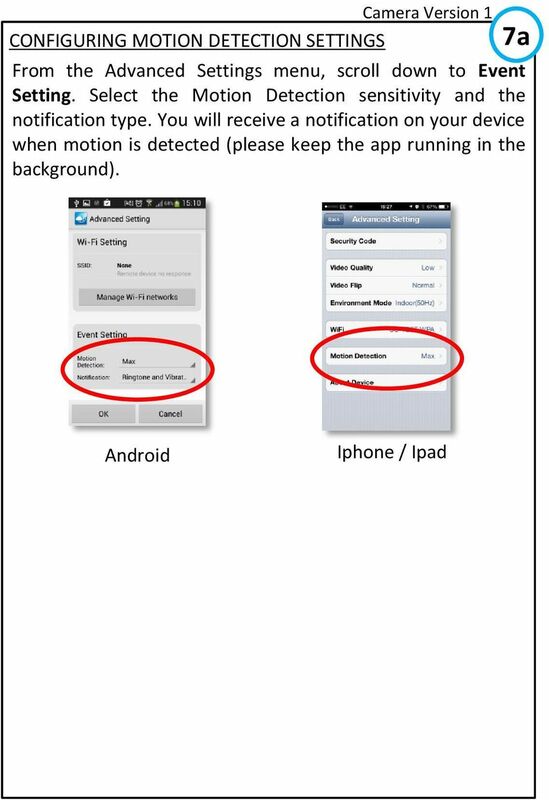 Swivl User Guide. 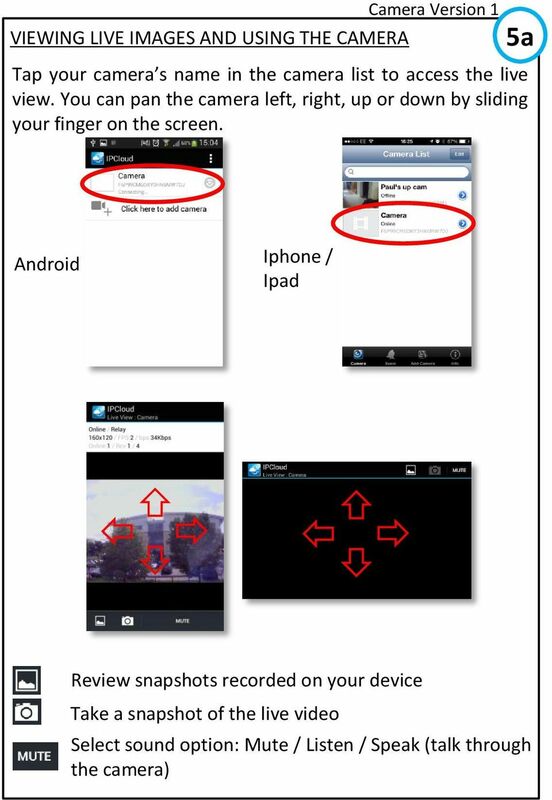 Swivl is more than just video capture, it is a 3-part solution.